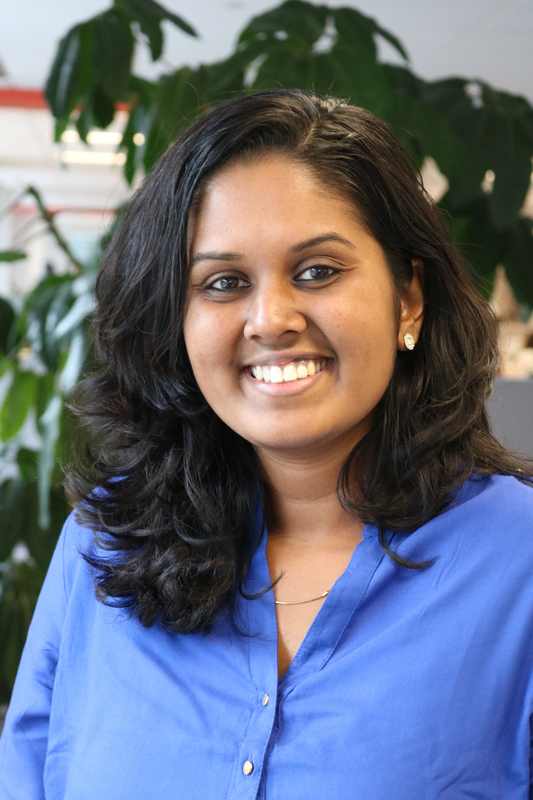 Amala is a Project Associate for Energy Access at WRI India, where she works on the policy and planning aspects of renewable energy, energy efficiency and energy access. Prior to WRI, she was with Indo-German Center for Sustainability, Chennai, where she worked on applying analytical tools like scenario-analysis and agent-based modeling to understand urban and peri-urban issues, particularly in relation to energy demand and supply. Amala holds an Integrated Masters degree in Economics from Indian Institute of Technology Madras. She is based out of the Bangalore office and enjoys off-beat travelling, cooking and gardening.